To outperform at market exceeding expectations of customers and shareholders through the accelerated evolution of people, processes..
To become a biggest distributer respected by customers and preferred by investors, known for innovative products and solutions. Leadership,integrity,agibility,passion for innovation and technology,chanel partner relatioship,striving for excellence are the core values . 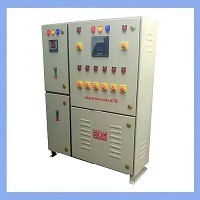 Singh Electrical Controls was established in 2008. 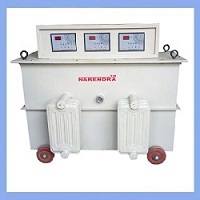 It’s basically working in Kanpur supplying there products for Kanpur/ lucknow & all over India. 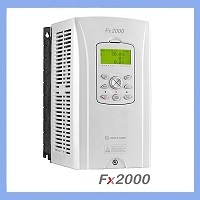 We are manufacture & suppliers of Servo Voltage Stabilizers, Automatic Power Factor Control Panels, A.C. Drives & Servo Drives. 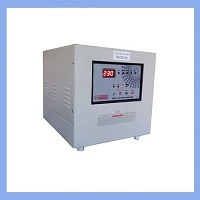 We have wide range multiple features of Stabilizers for Voltage Controls. 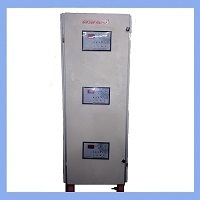 We, Singh Electrical Controls are a certified company engaged in the supplying of extensive range of electronic goods which are of superior quality range. 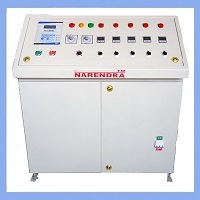 Established at Kanpur we are amongst the distinguished dealers and supplier of comprehensive range of electrical control goods. 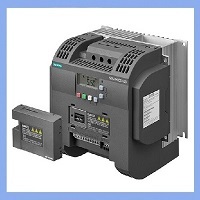 Our wide assortment includes automatic servo voltage stabilizer, servo drive, A.C Driver, Temperature controller and all type of plastic machine & printing machine control panel. 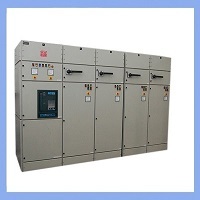 The offered range of products is manufactured using optimum grade components and other raw materials. 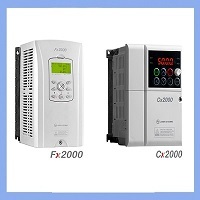 These technologically advanced range of products are known for their effective performance, high quality and user friendly usage. 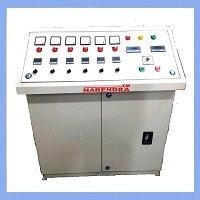 In order to fulfill our qualitative requirements of our customers, we can go to any level just to make them sure that product quality would not get compromised at any cost. Due our this quality driven approach, we have earned our client's faith and trust across the nation.